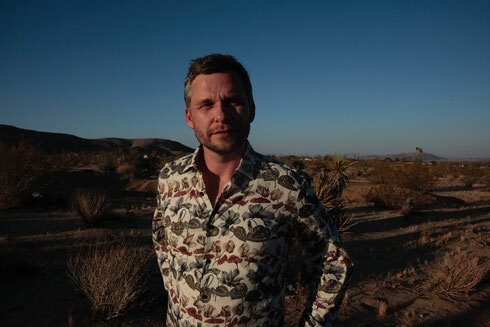 Martin Buttrich has probably solidified his name as a quality underground act. Whether it be releasing his own productions or pushing eclectic new artists through his Poker Flat imprint and his co-owned Desolat recordings with Loco Dice, he has continuously pushed forward with his music. A pioneer of underground music, his endeavours cross over and translate to mainstream audiences via remixing the likes of Tori Amos (nominated for a Grammy in 2003), Madonna and Muse. 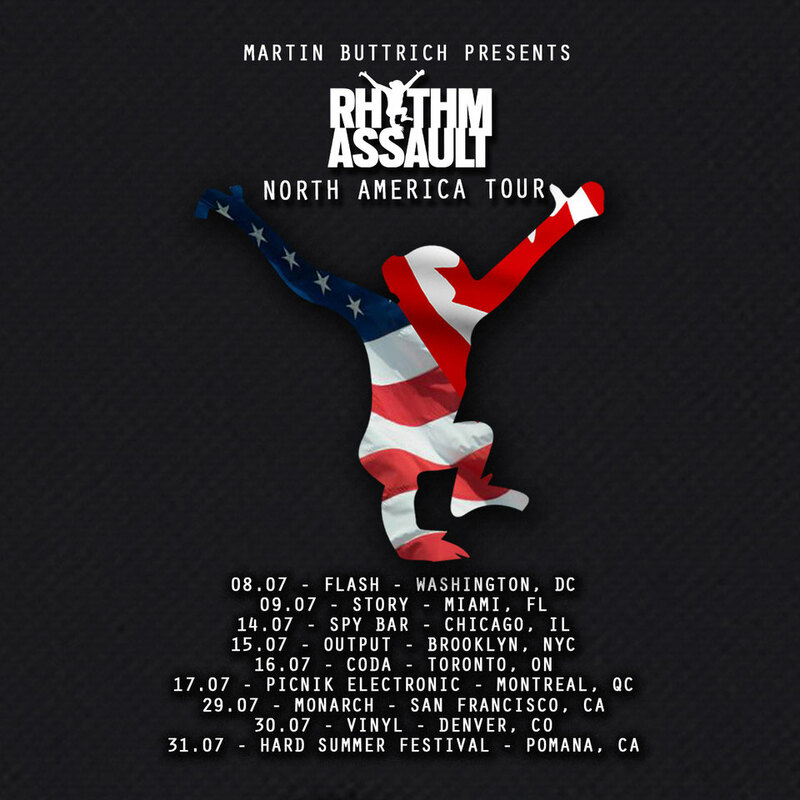 Following the announcement of his newly launched Rhythm Assault label last October, which has already seen him collaborate with various artists, producing ‘Synchronicity’ with Matthew Jonson, ‘New Game’ with Guti and the forthcoming ‘Perpetual’ with DJ Tennis, Martin is now set to embark on a nine-date North American tour stopping off in some of the nation’s most key venues and festivals. With the tour set to commence on 8 July, Washington’s Flash is the first destination coming straight off the back of performing at the likes of Croatia’s Lighthouse Festival and a headline event at Birmingham’s The Rainbow Venues. Throughout the rest of July Martin’s fusion of house and techno will descend throughout various cities taking him to clubs such as Story Miami, Spy Bar Chicago, Output New York, CODA Toronto and eventually drawing to a close on 31 July at Hard Summer Festival. Martin will be carrying on the momentum from 2015’s apparent success in the US where he played venues across the country. With a number of releases and projects underway such as the Collaborator project which will see him release with Carl Craig, Luciano, Guy Gerber, Loco Dice, DJ Koze and many more, 2016 is already shaping up to be another decent year for him.